A recent airworthiness directive from the US Federal Aviation Administration highlights the difficult issues surrounding the ageing general aviation aircraft fleet. Some things just seem eternal: sunrise, sunset and rock ‘n’ roll music for anyone born after 1950. 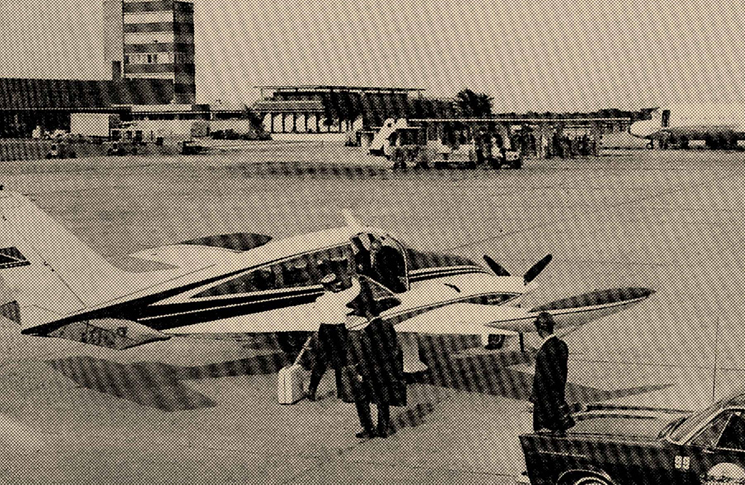 But nothing lasts forever, not even the Rolling Stones—or the Cessna 401-425 family of light twins. In one of those coincidences that only become significant when noticed many years later, the Rolling Stones played their first gig in July 1962, six days before the first flight of the Cessna 411 on 18 July. The Stones are still touring in 2018, admittedly with a squad of younger session musicians replacing several octogenarian originals, but recent airworthiness information is bringing the Cessna 411 and its successors close to the end of their tour of duty. Airworthiness Directive 2018-03-03, issued by the US Federal Aviation Administration (FAA) covers Cessna 401, 401A, 401B, 402, 402A, 402B, 402C, 411, 411A, 414, 414A 421, 421A, 421B, 421C and 425 aeroplanes. AD 2018-03-03 requires repeated inspections of the left and the right forward lower carry-through spar cap for cracks and replacing the carry-through spar if cracks are found. It was prompted by a report of a fully cracked lower forward carry-through spar cap found on an affected aeroplane. ‘This condition, if not addressed, could cause failure of the carry-through spar cap during flight and result in loss of control,’ the FAA said. The directive is notably stringent. For aircraft with 24,975 hours or more in service, the first inspection must be done within the next 25 hours’ time in service. It requires a visual inspection with a magnifying glass, and a further eddy current inspection if ‘the area is questionable’. Aircraft with fewer than 24,975 hours have various schedules for their initial inspection, depending on model and hours. These are before 15,000 hours time in service or within the next 50 flight hours for most variants of the design, whichever is later. The heavier 421B, 421C and 425 models have lower time in service limits. The FAA estimates the inspection will require 12 work hours, at a total cost of about $US1000. Replacement of a cracked spar cap is estimated to cost $US73,000. 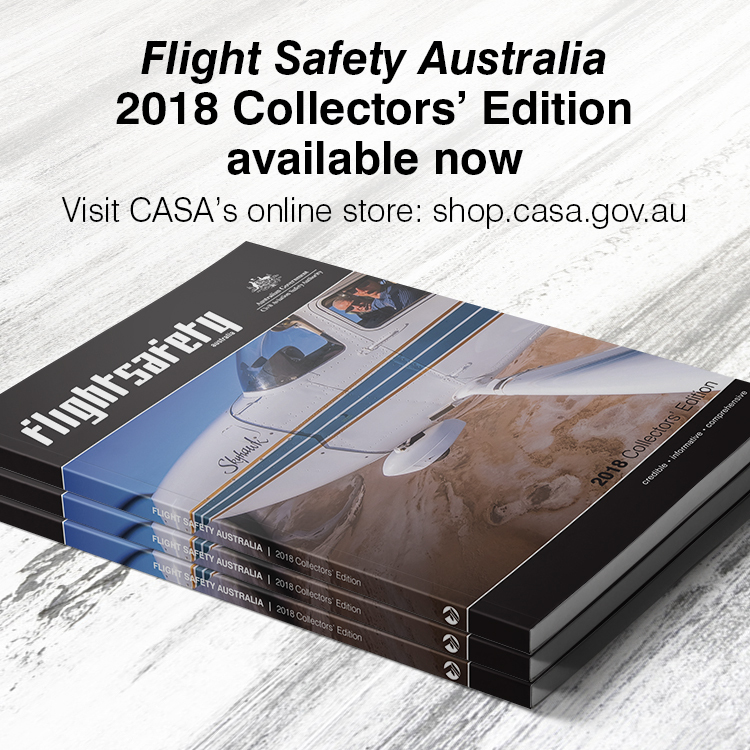 As a state of design airworthiness directive AD 2018-03-03 applies to the 110 or so Cessna 401-425 aircraft on the Australian register. The AD affects 2147 aeroplanes on the US register. A minor positive is that Cessna parent Textron has issued service bulletins (dated 20 December 2017) providing optional procedures for installing access panels for easier access to the forward carry-through spars. Also, the AD gives credit for any spar cap inspections performed under Cessna’s Supplemental Inspection Documents (SIDs) program. Van Dijk says the FAA directive is an attempt to avoid one of aviation safety’s most distressing flaws: that regulations are reactive, usually to accidents involving loss of life. Van Dijk says the interval will be a severe impost for many operators of the type, but that it is a reflection of engineering reality. ‘When we rolled out CASA’s Ageing Aircraft Management Plan several years ago we spoke of the bathtub curve, where aircraft in-service problems began at a high level, then fell away, to begin increasing as the aircraft passed a threshold age and time-in-service. Unfortunately, that is what we are seeing with this type,’ he says. It’s true that the Rolling Stones sang ‘time is on my side, yes it is,’ but a few years later they also penned ‘this could be the last time, I don’t know’. Life imitates art, it seems, even in aviation maintenance.